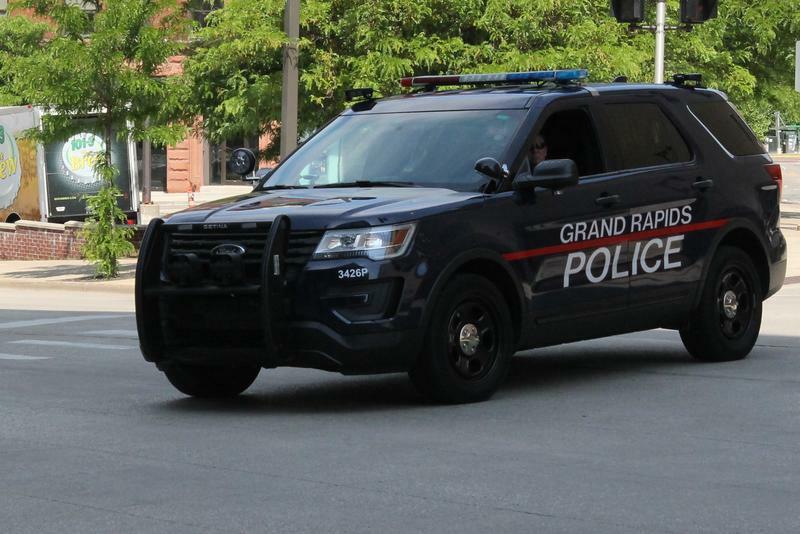 Grand Rapids police want to hear what high school students have to say. So the department is asking 25 students to join its Youth Advisory Council this fall. The city’s Chief of Police says it’s important to get the youth perspective on issues. And that’s exactly what the IMPACT group looks to accomplish. The council will meet once a month at 1 Monroe Center St NW. Students can share their experiences and thoughts about law enforcement in their community. The department has been doing a lot to change their image within the community. 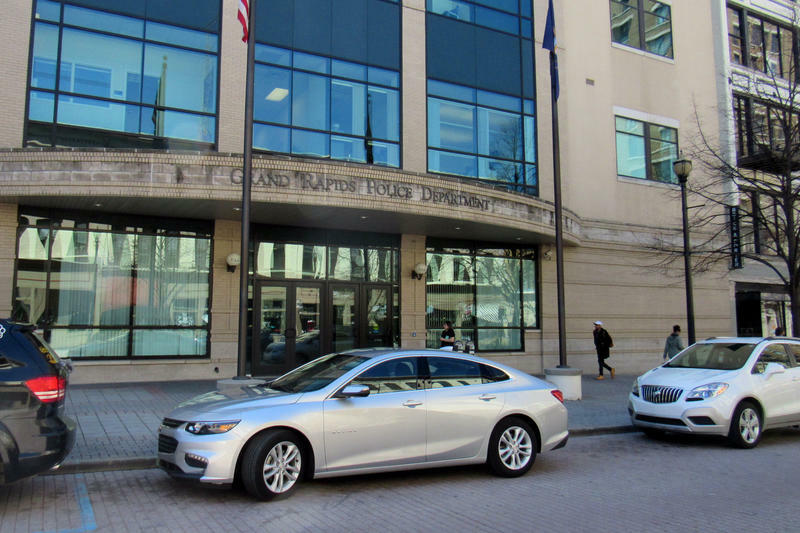 Alongside asking an outside consulting firm to look at its policies and procedures to ensure against inherent racial bias, it also has asked some community members to have discussions about policing practices on a regular basis. Students who are interested can find applications on the city’s website. Applications are due October 1st and the first meeting will be October 10th. 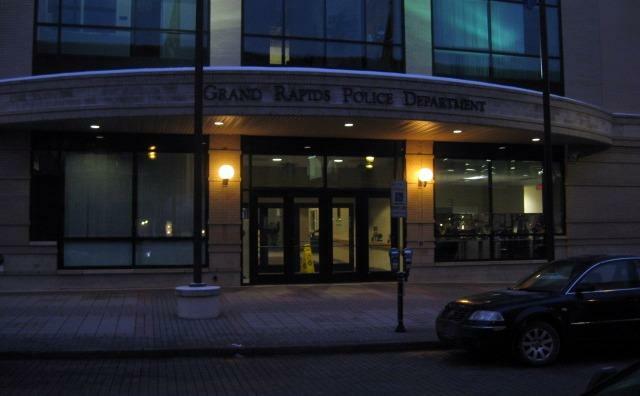 The Grand Rapids Police Department wants to rebuild trust with the community. So it started a pilot program that it hopes will help do that. The department is using principles from a book called The Speed of Trust to bridge the gap between community members and itself. Eric Payne, the deputy chief of police in Grand Rapids, says communication between police and community is most important. “Once we establish that, I think that’s where relationships get built, and then trust comes from that,” Payne said. The Grand Rapids Police Department announce new Youth Interactions Policy for its officers. This after a year which saw two incidents where officers held young black kids at gunpoint, one of whom was an 11-year-old girl walking out of a family member's house. The policy lists age, mental capacity and any previous interactions with the law as things officers should take into account when dealing with youths.